Entry by Exceel on Mon Apr 11 20:18:34 2011. 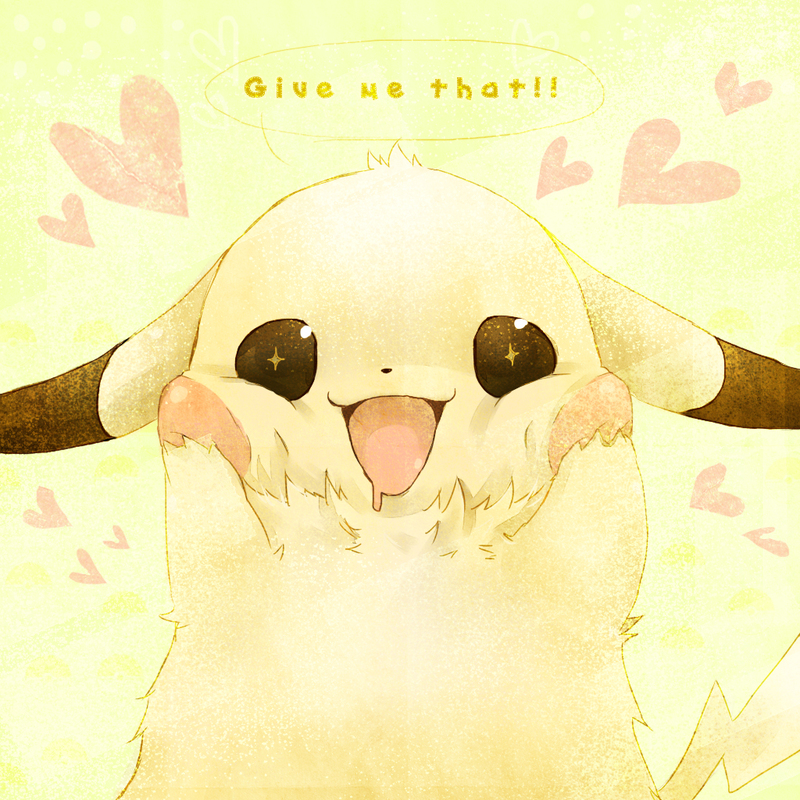 I WILL ****ING EAT YOU PIKACHU! ASDFGHJKL!! !